If you havent heard, in Florida its been yucky and rainy for days. Perfect day to whip up some yummy breakfast! 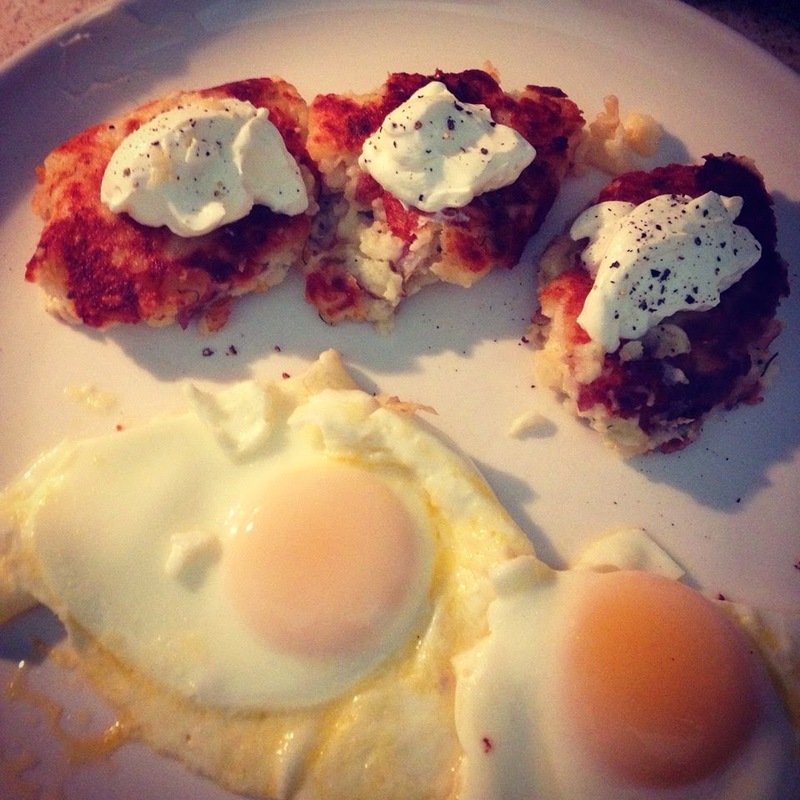 I had made some mashed potatoes for my sisters birthday party this weekend and thought this would be a good compliment if I could pull off potato pancakes. I would like to announce that I nailed it! 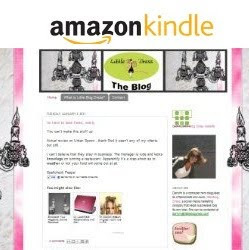 Thank you Kelly from Just a Taste for making it look so easy! Now that breakfast was off to a great start, how to bring it home?? I am loving Thomas' Limited Edition Cinnamon Vanilla English Muffins. All their flavors are yummy but these are awesome! Playing off of the dessert for breakfast trend, Thomas’ is introducing Cinnamon Vanilla English Muffins and Maple French Toast Bagels. 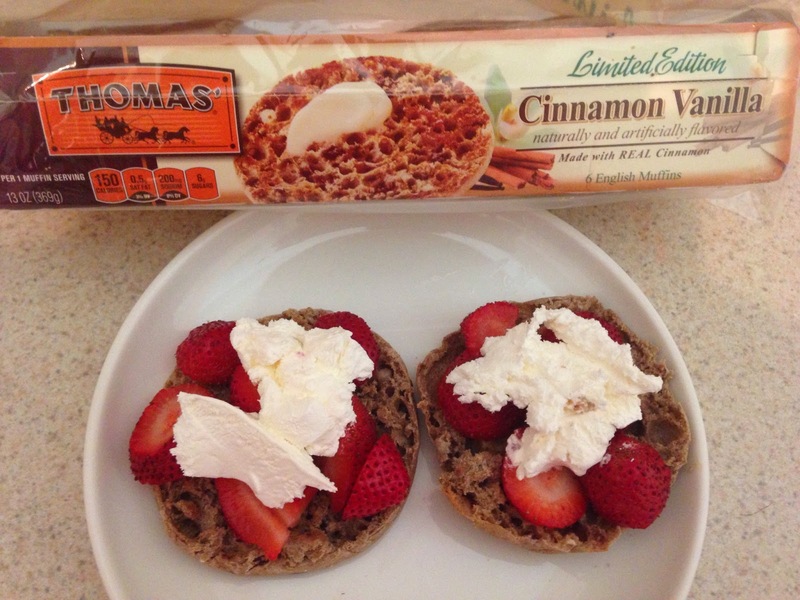 Cinnamon Vanilla English Muffins are the only brand new flavor that Thomas’ will be introducing in 2014 and were inspired by cinnamon buns, offering the same sweet scent and flavor but with a crunchy texture in each bite. They are delicious as a sweet morning treat when topped with butter, and strawberries and cream like I did here or as a savory-sweet combo when topped with eggs and bacon. Hurry! These are only available for a limited time!